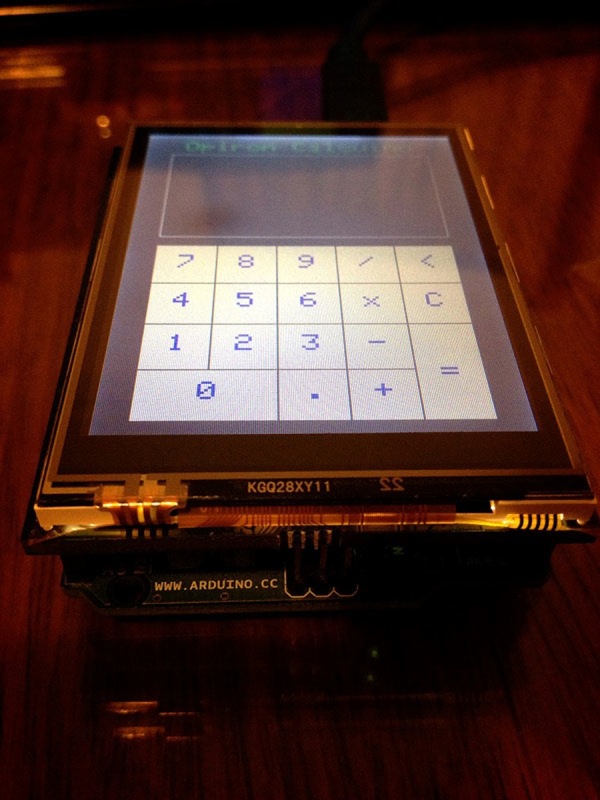 Arduino-based TFT Touch Shield Calculator: “Calcuino” « Adafruit Industries – Makers, hackers, artists, designers and engineers! Addition / subtraction / multiplication / division and RESET button and DELETE button. 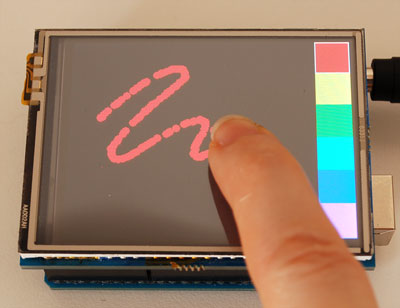 The touchable keypad code could work well for home-grown alarm systems for entering a pin number.